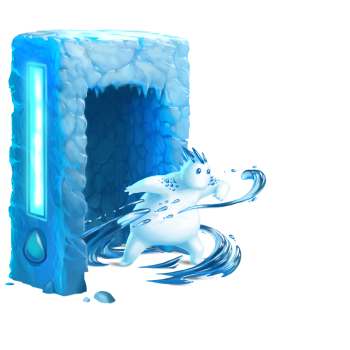 The Golem Guardian Trap is a Limited Edition Weapon for which there are five Limited Edition Modules that change the base trap's stats and power type. Depending on which skin the trap has equipped, the Golem Guardian Trap will take on a different Power Type. Each skin provides different maximum stats. All stats below are for a fully charged module. 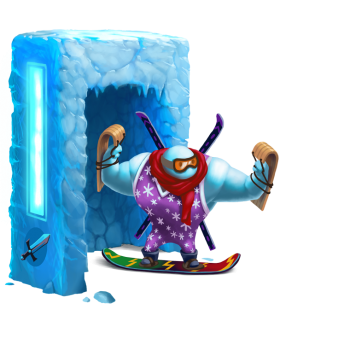 Each hunt you take with the trap will increase its charge and as a result increase its Power, Luck, Power Bonus, and Attraction Bonus. It takes 500 hunts to fully charge a skin. Using a Golem Guardian Charm will charge the Golem Guardian Trap 10 times faster. Once fully charged, a unique golem will emerge from the trap signalling it has reached full strength. Only one skin for the Golem Guardian Trap can be fully charged at a time. Upon changing the skin, each hunt taken with the Golem Guardian Trap will reduce the charge of all other skins which hold any charge while increasing the charge of the currently active skin. Charge levels will only increase or decrease while hunting with the Golem Guardian Trap and swapping skins will not reset charge. A specially modified Golem Generator designed to create a Golem Guardian for your cheese. This golem does not leave the generator, this is their generator and they have to defend it! Since the golem is generated, it takes some time before the trap can fully power up. Every hunt you take will slowly generate specialized, weapons grade, animated snow to create your Golem Guardian. Once fully powered, your Golem will pop out and appear! The Golem Guardian Trap supports special modules that change the configuration of the golem generated, changing its power type to match that of the module. 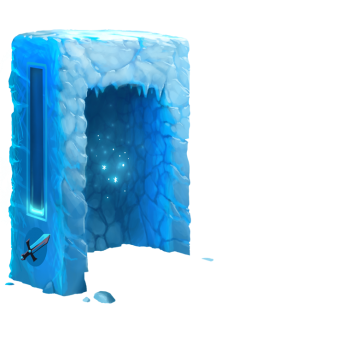 WARNING: If you change your Golem Guardian Trap Module, it will take time to re-assimilate the previously generated golems, slowly disassembling them to build a new one from the newly selected module. 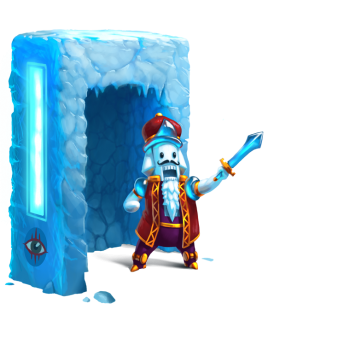 The Glowing Golem Guardian Base provides a bonus of 6 Luck when armed with the Golem Guardian Trap. 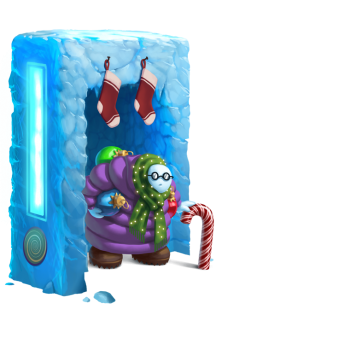 11 December 2018: The Golem Guardian Trap was introduced as part of Great Winter Hunt 2018 event. This page was last edited on 26 February 2019, at 18:09.